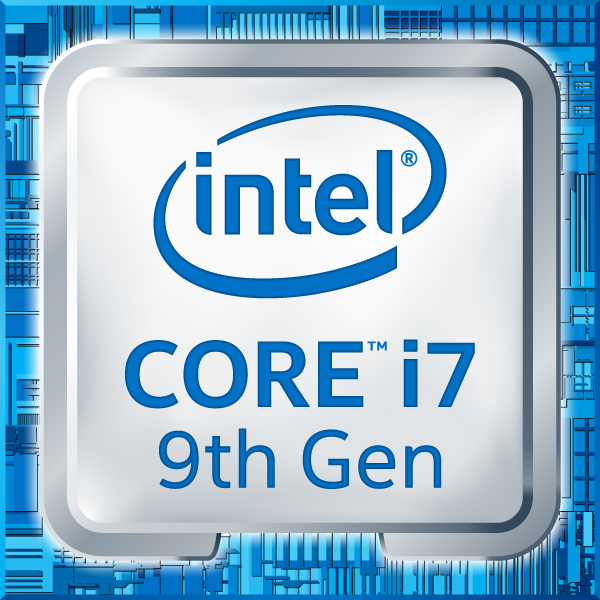 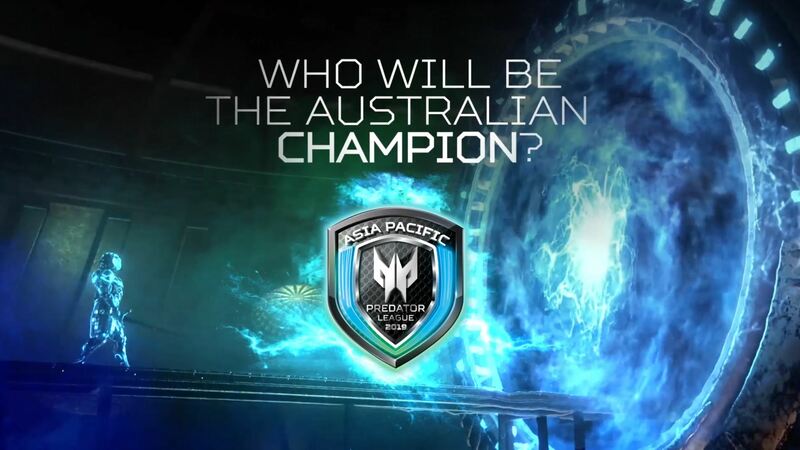 For the first time ever Predator League, in partnership with Intel, is being held in Oceania. 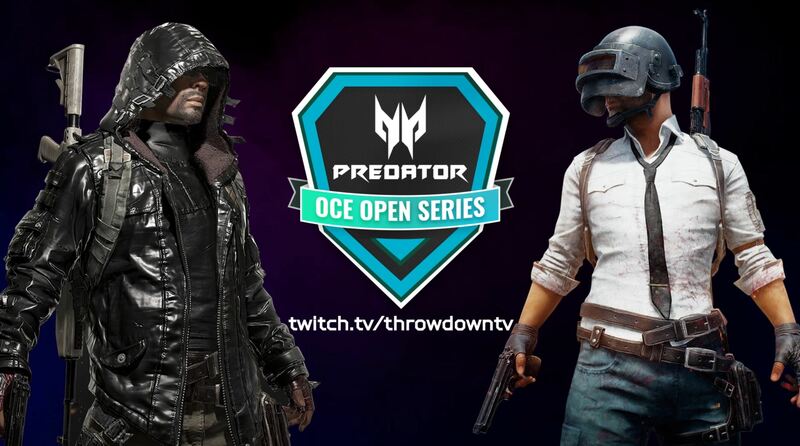 Teams will come together on Throwdown’s Twitch channel to battle it out on PlayerUnknown's Battlegrounds (PUBG) tournament, the Battle Royale genre game by Bluehole in the PUBG OCE Open Series. 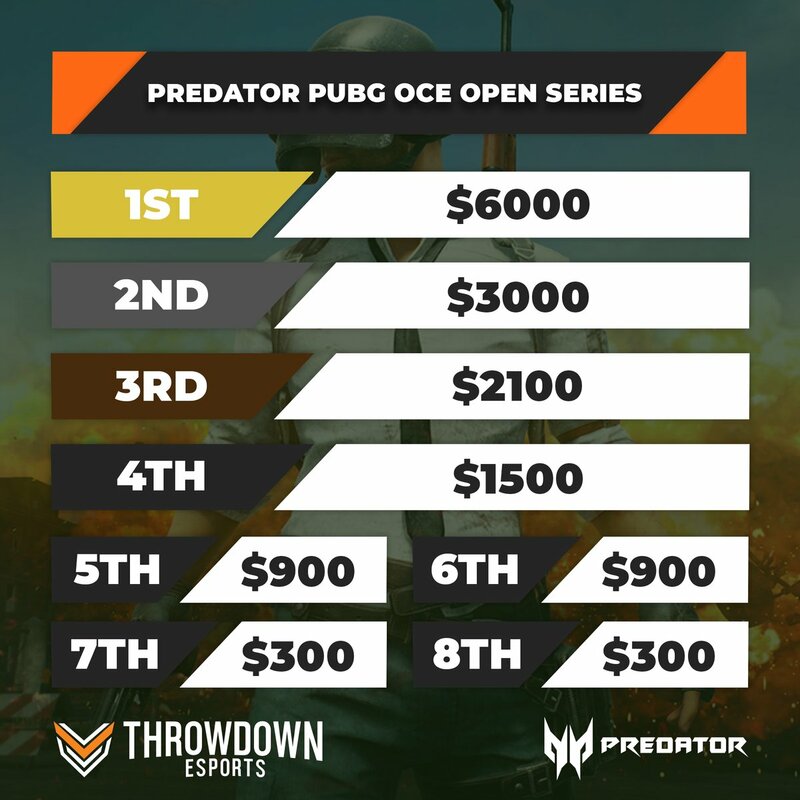 In a league spanning 5 weeks from September to October, qualifier rounds have been held in conjunction with Predator PUBG OCE Open Series. 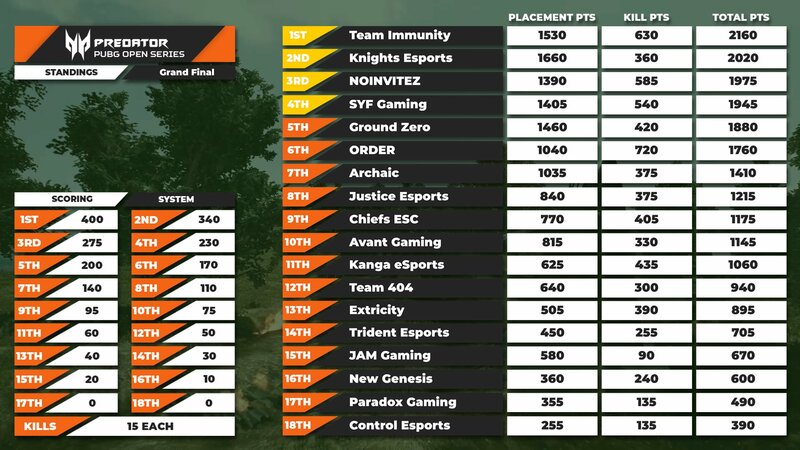 These rounds provide Pro, Semi-Pro and Grass-Roots squads a chance to compete for their share of a $15,000 prize pool and the honour to represent Oceania in the grand finals. 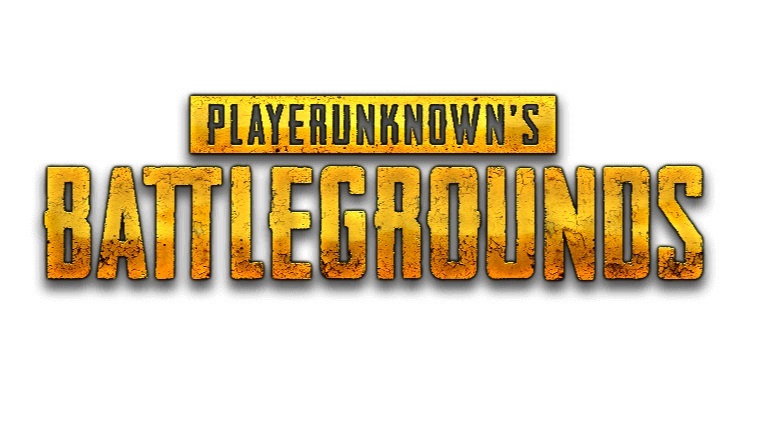 Online qualifiers for PUBG will determine the teams that will qualify to compete in the Oceanic Grand Final held online on the 13th October 2018. 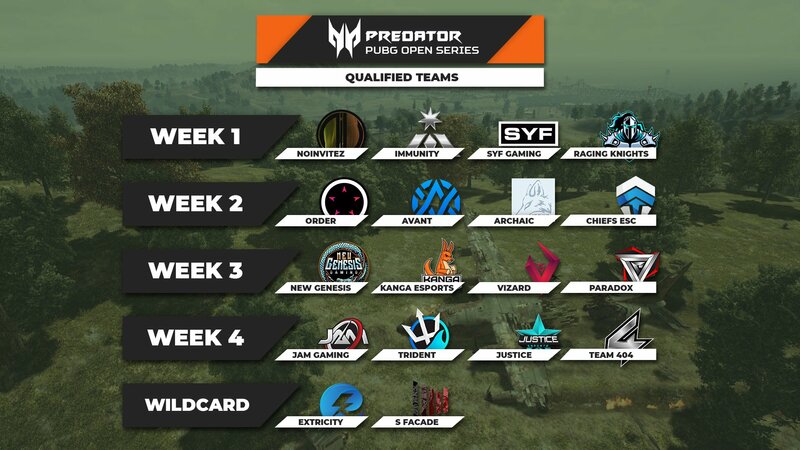 The winning team will represent Australia and New Zealand at the Predator League 2019 Finals in Thailand in February 2019.